FREE Institute has signed a partnership agreement with Girls Code Fun Foundation. Within this cooperation a motion will be filed and programming training for teachers and children on visual language of Scratch and construction of Lego robots will be conducted. Girls Code Fun Foundation undertakes activities aimed at motivating and encouraging schoolchildren to gain knowledge in the field of new technologies. 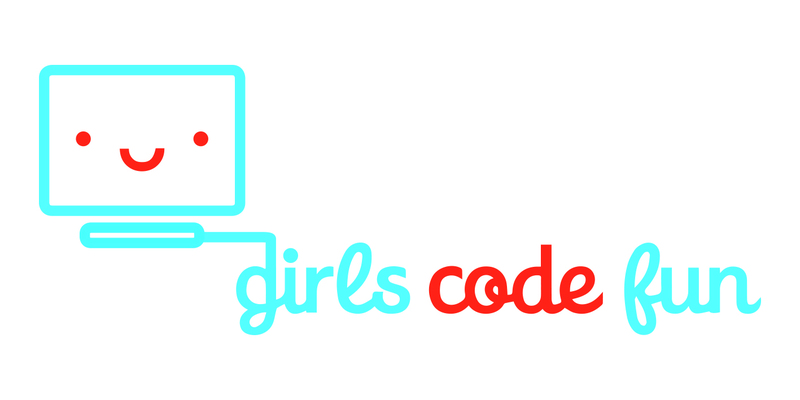 Instructors from Girls Code Fun teach computer programming, as well as other abilities, which are helpful in achieving success and allow for a better understanding of today’s world, dominated by new technologies.